A Seashore favorite for more than 30 years. 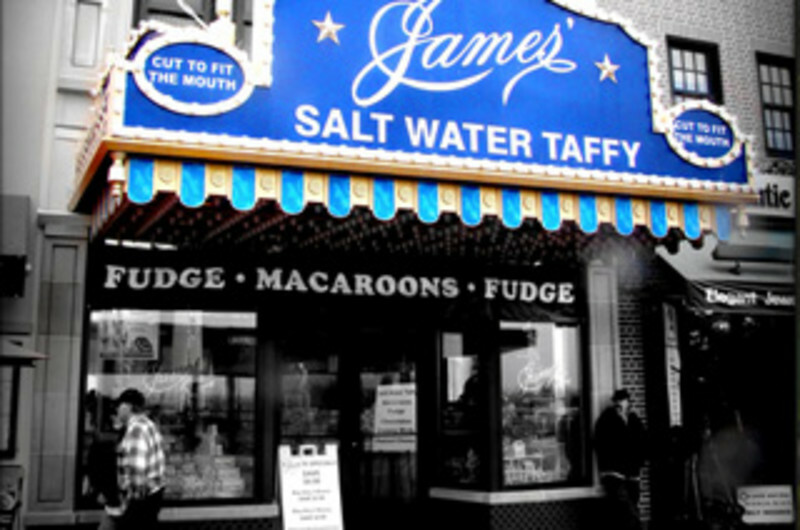 We offer treats like our famous Boardwalk Peanuts in the shell, carmel corn & delicious fudge. Serving AC Casinos since day 1. 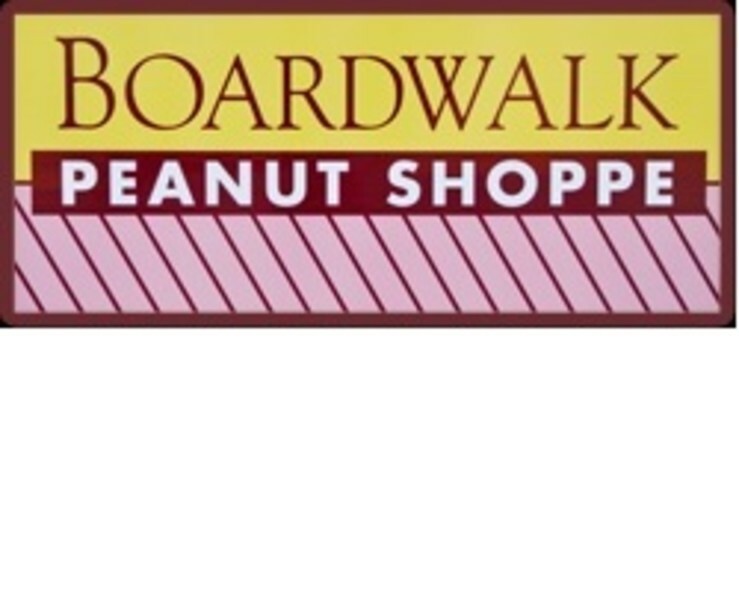 Boardwalk Peanuts creates custom gift baskets, VIP gifts & hotel room amenities for any AC meeting, convention, casino event or corporate party. 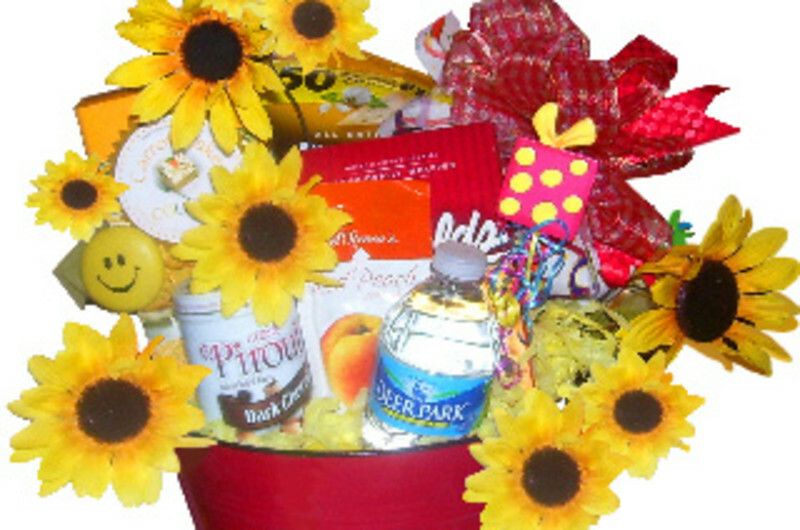 At Daughter of a Rose Gift Baskets we offer gift baskets and gift arrangements for any life event or occasion. 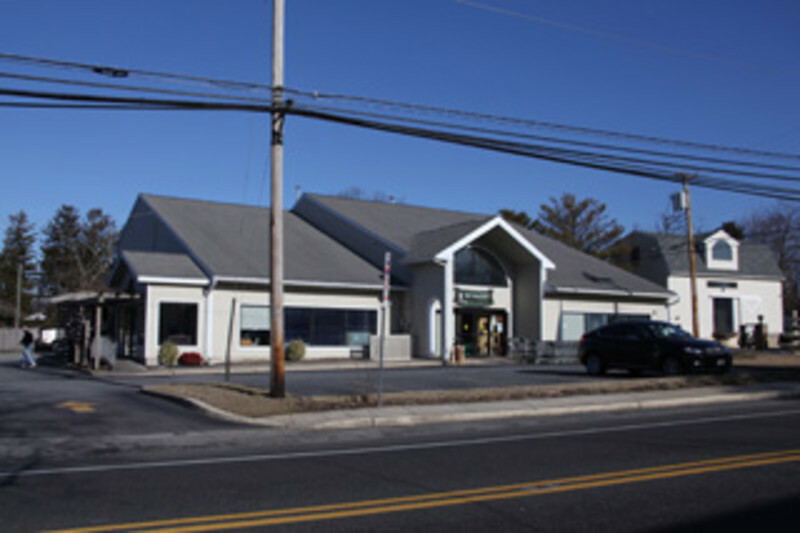 From individual to corporate gifts, we can fulfill your needs. Whatever the occasion, a gift basket always sends the right message. 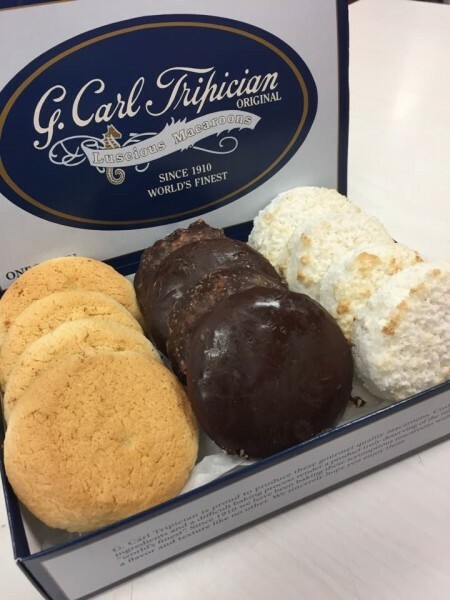 Our Macaroons are made from the finest of ingredients, using a complex baking process and a time-honored recipe that hasn't changed since 1910. Our chewy flavorful Almond Macaroons and Coconut Macaroons are truly unlike any others. They're delicious, they're sinful, they're addictive.